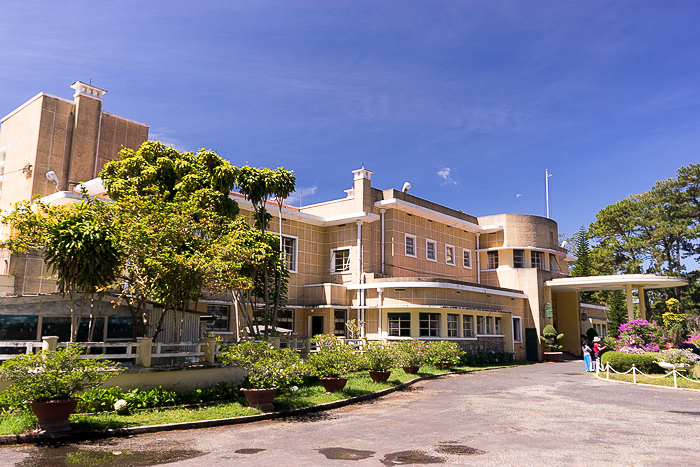 Until he left in 1954 for permanent exile in France, Báº£o Äáº¡i, the final emperor of Vietnam, kept a summer palace in Dalat. Today, the palace is open to tourism. Little has changed since the days of Báº£o Äáº¡i, so a visit provides an excellent glimpse into the life of a Vietnamese Emperor.